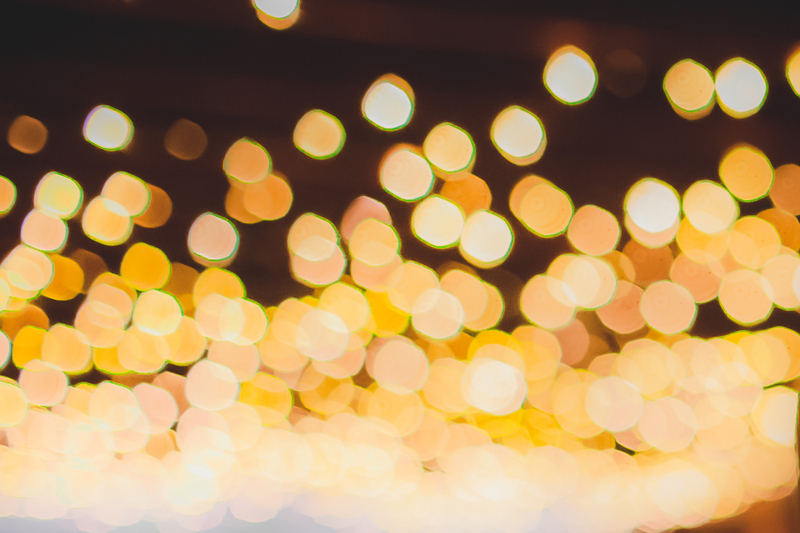 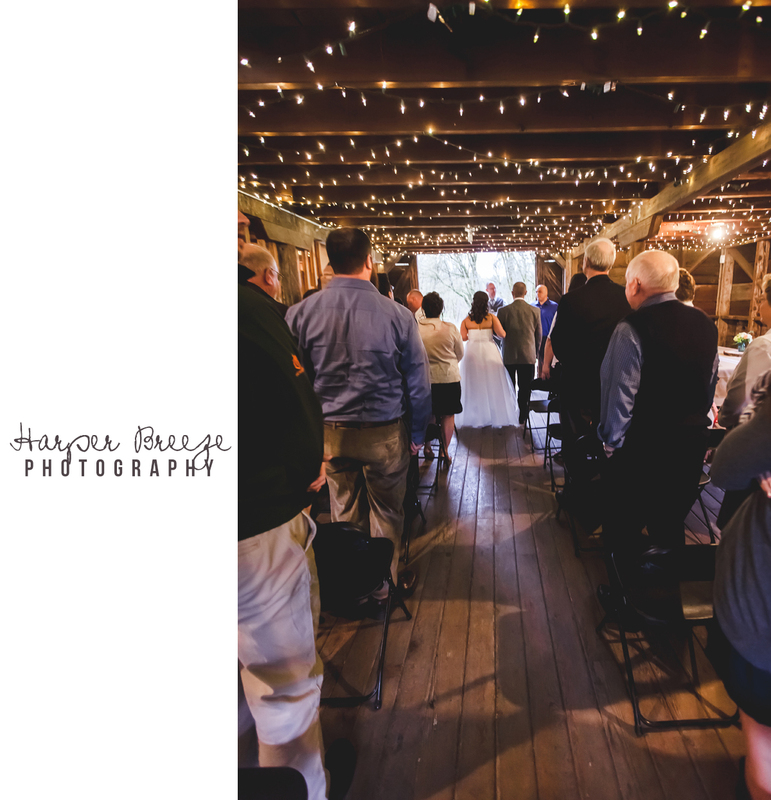 There’s something to be said for a small, intimate wedding, for gathering your closest family and friends and having a day that is laid back, sweet, personal. 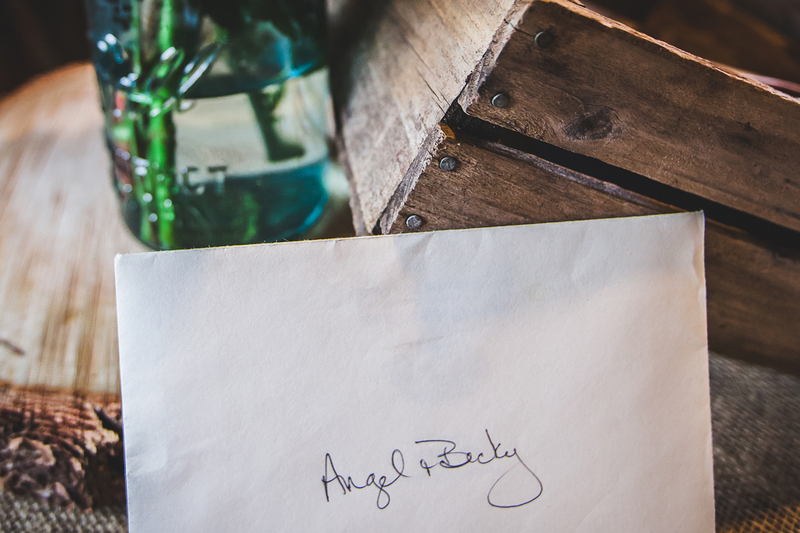 Angel and Becky’s wedding was just that. 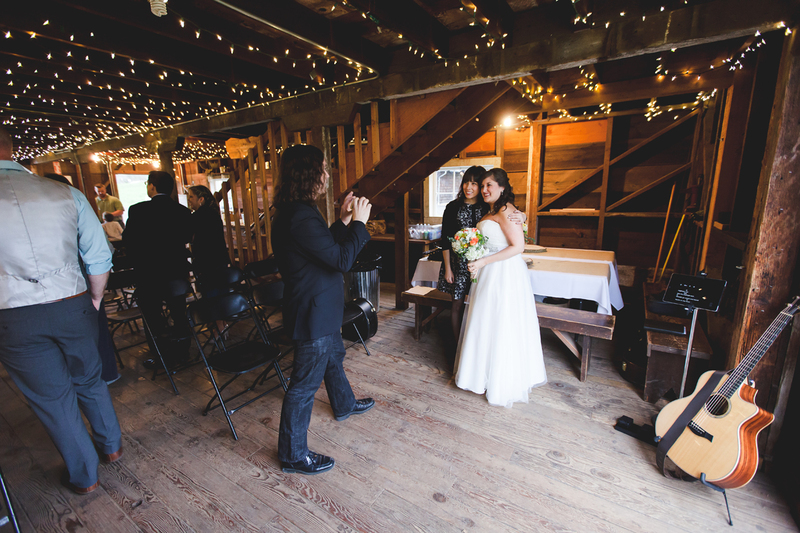 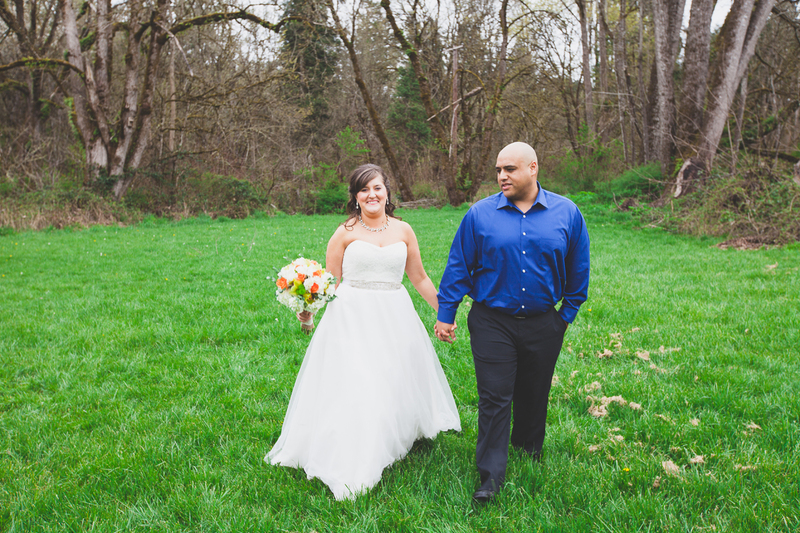 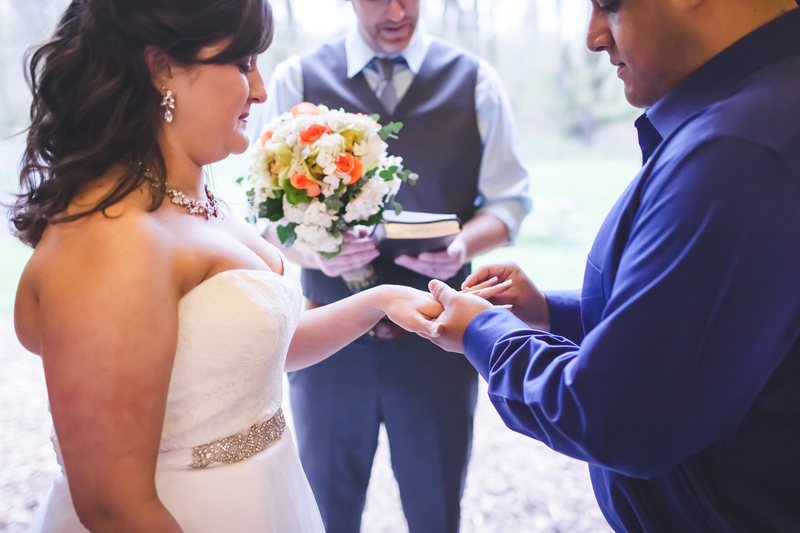 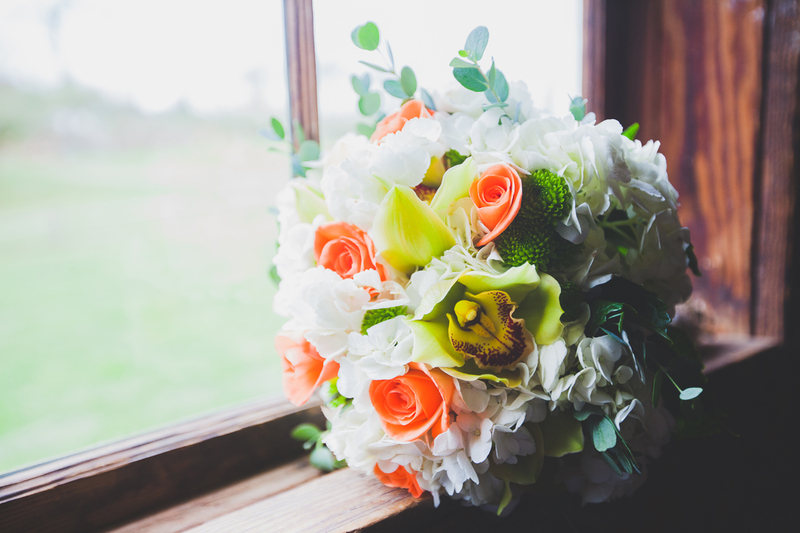 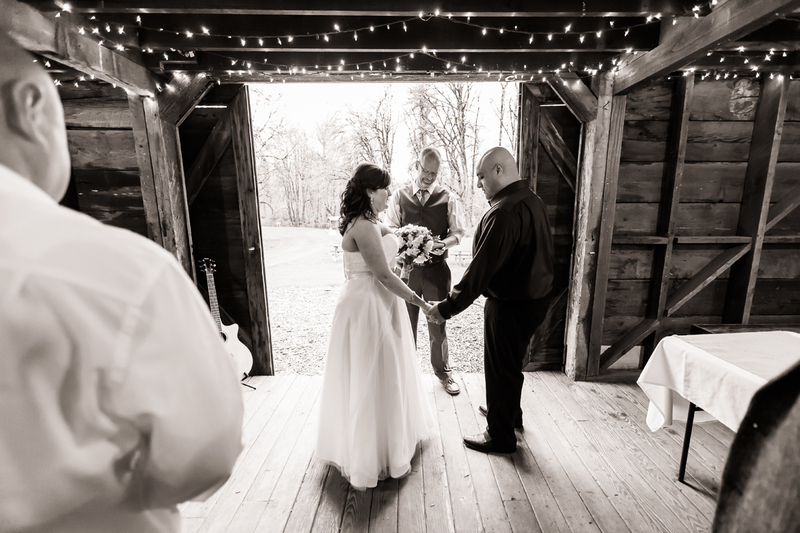 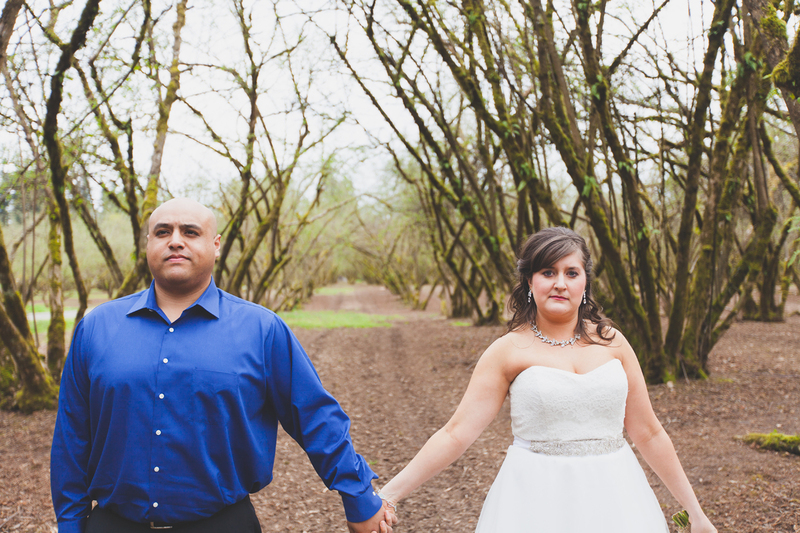 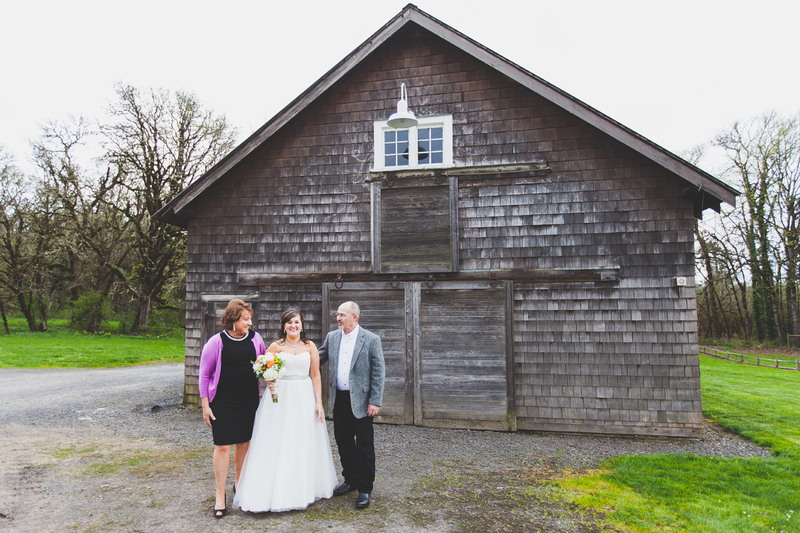 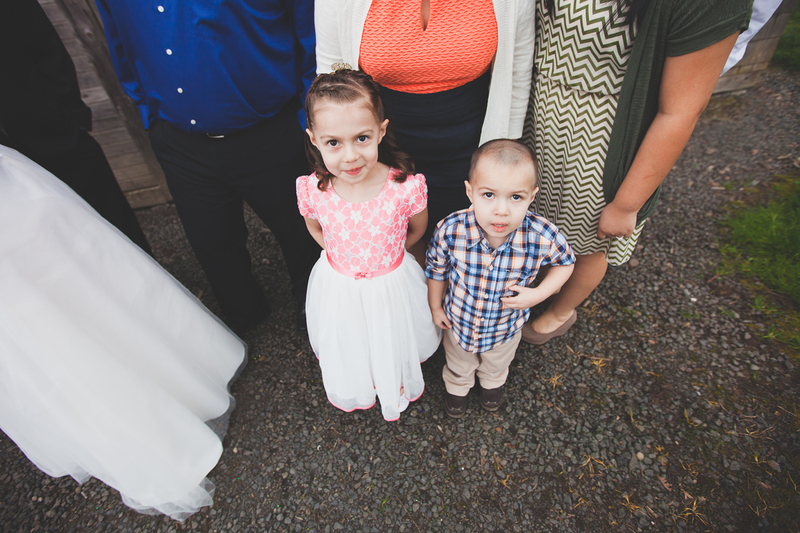 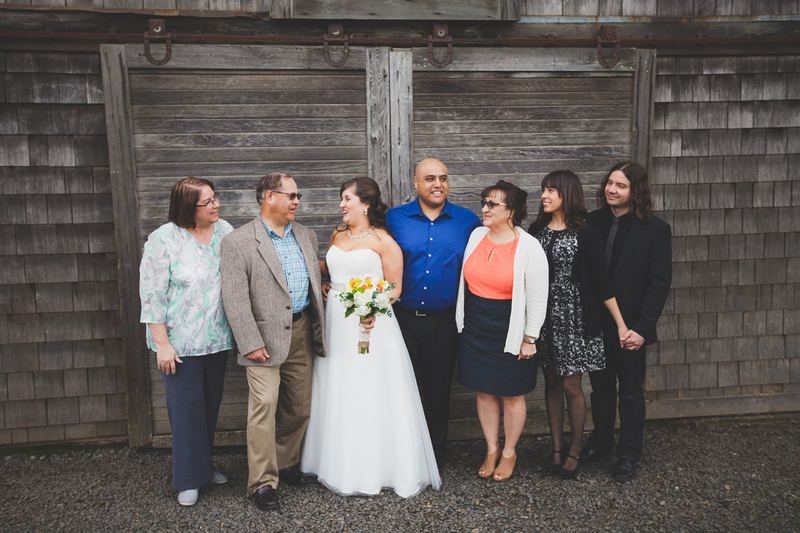 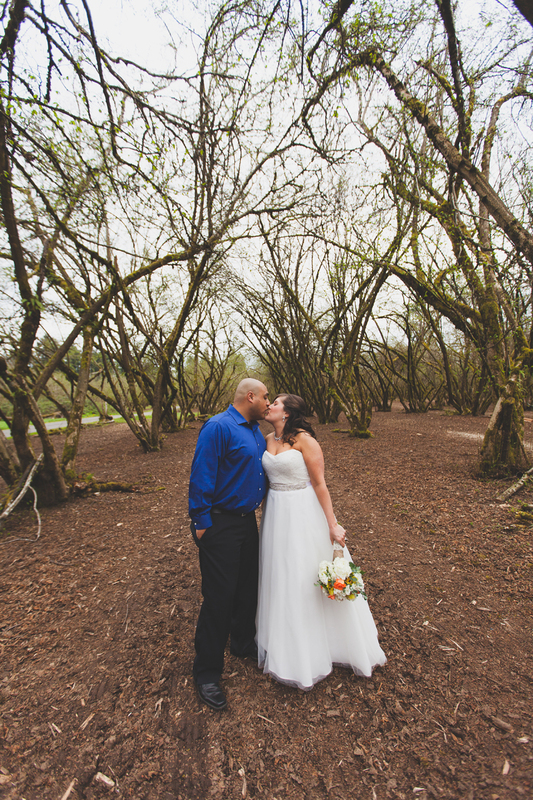 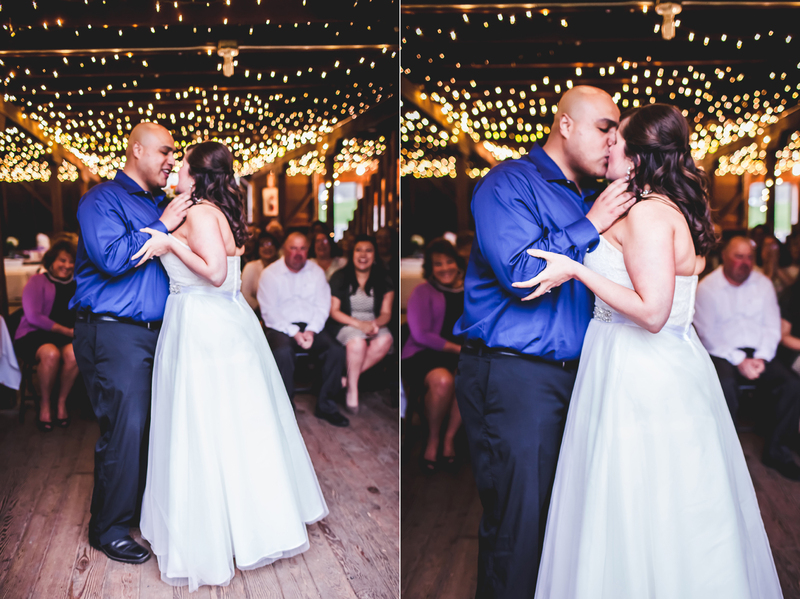 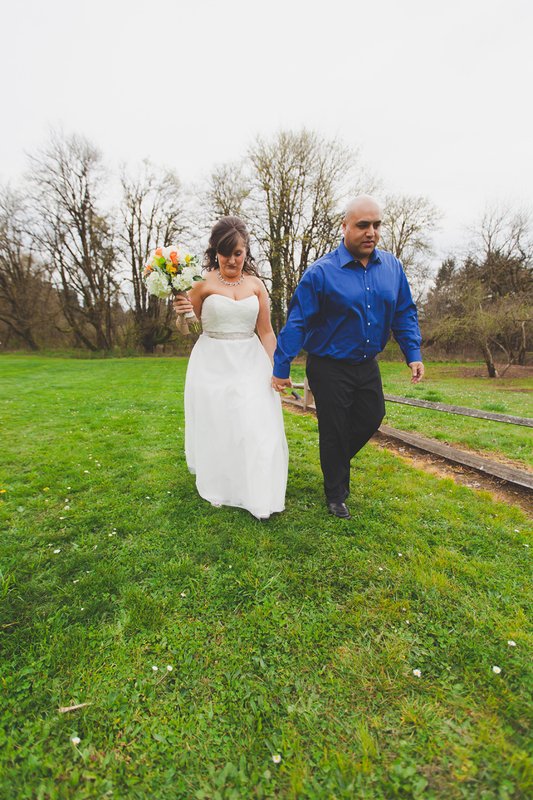 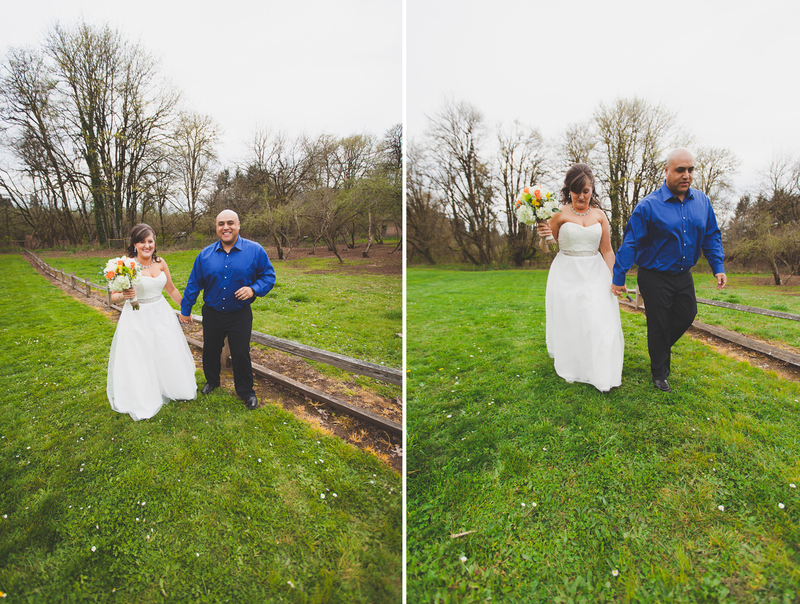 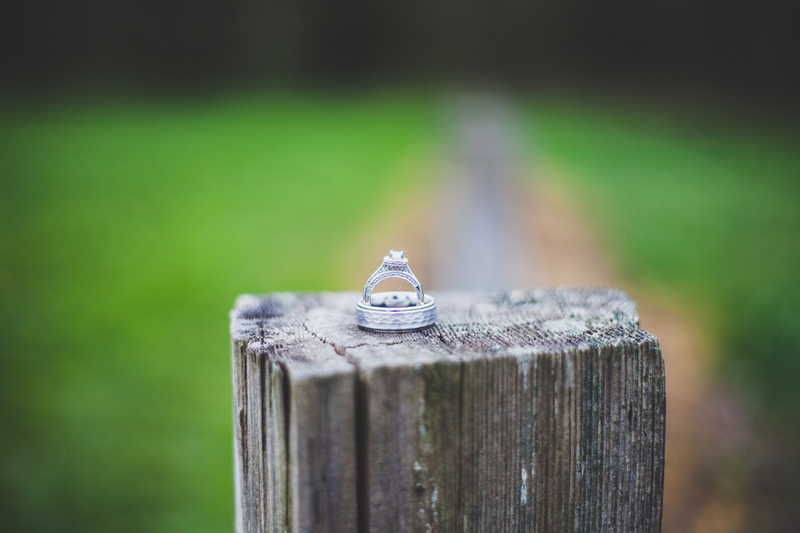 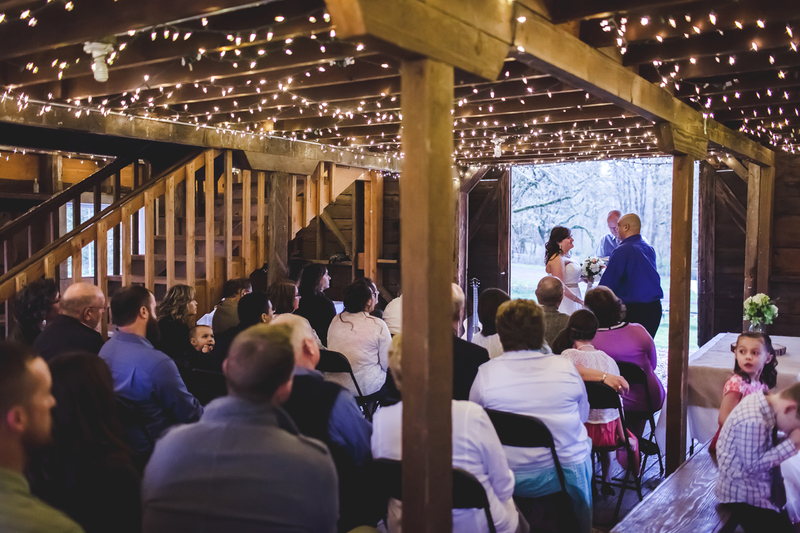 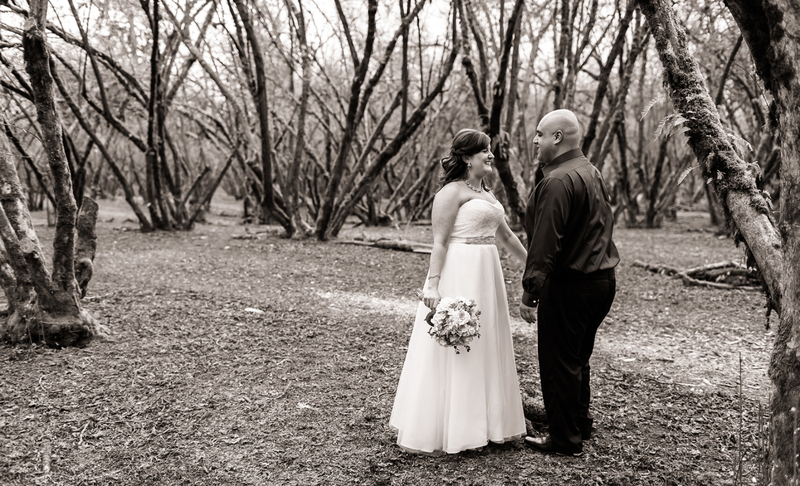 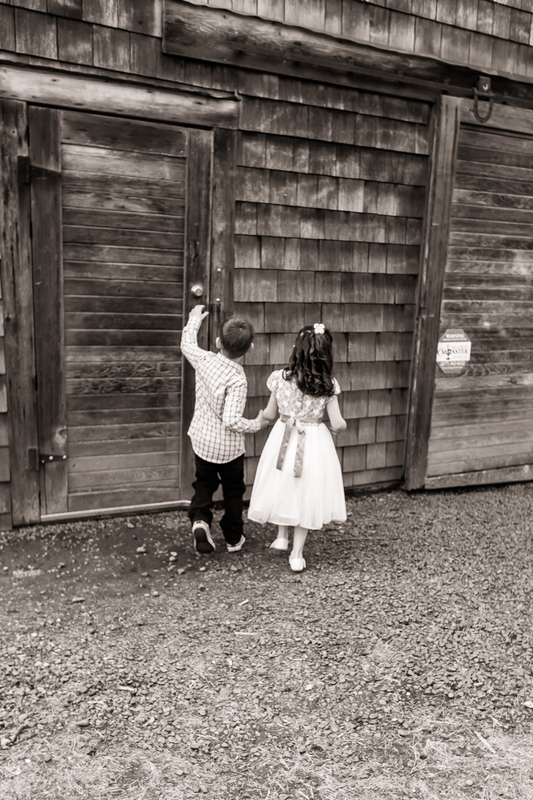 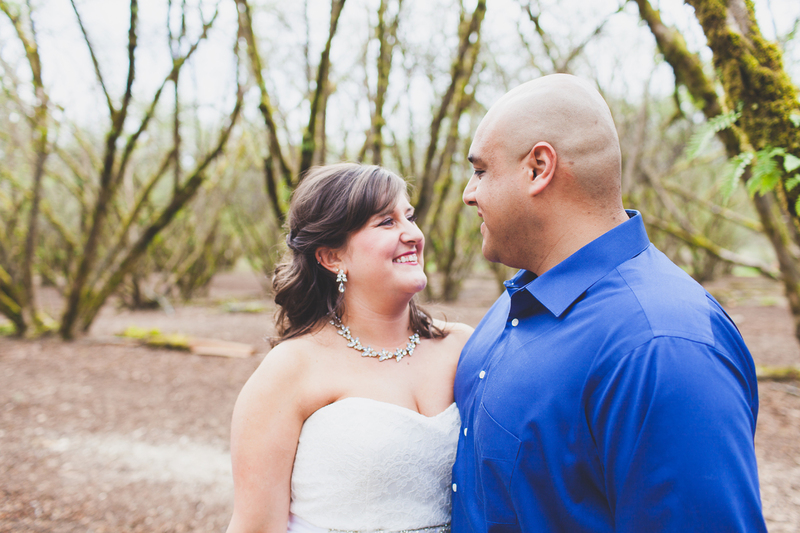 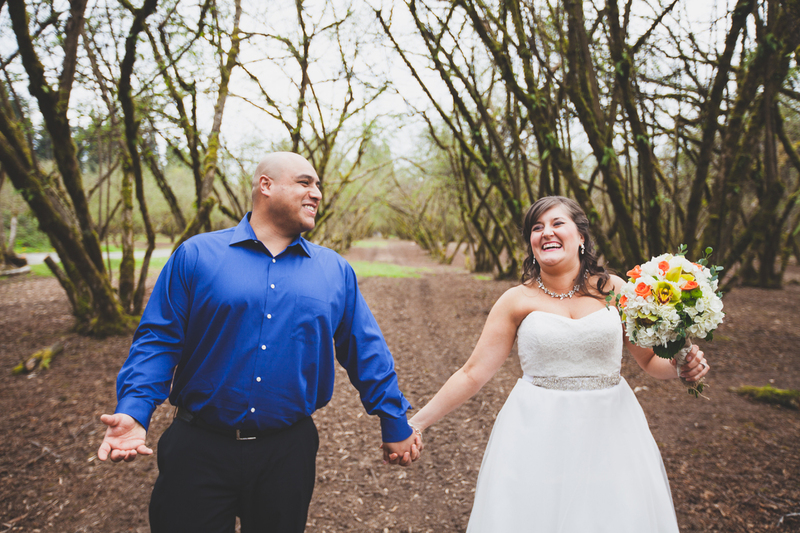 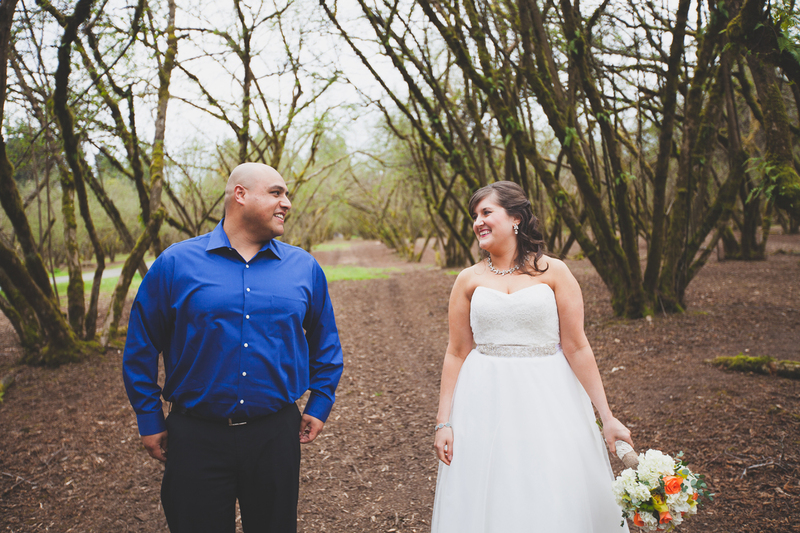 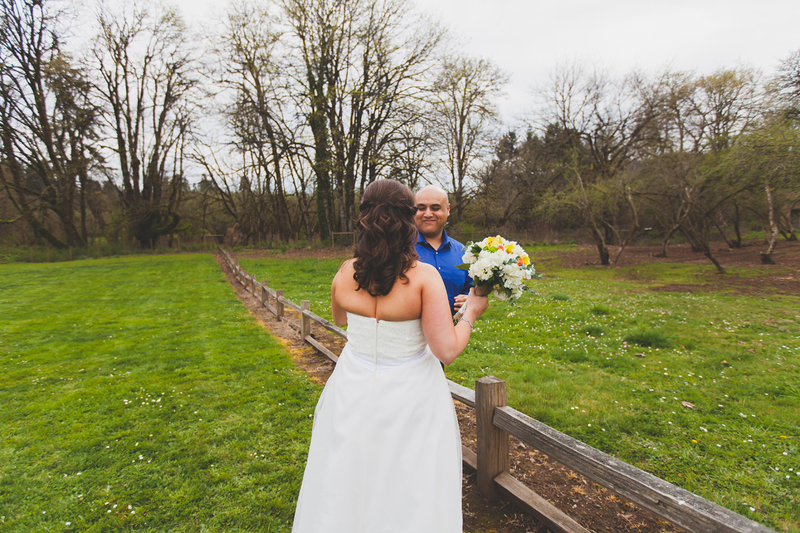 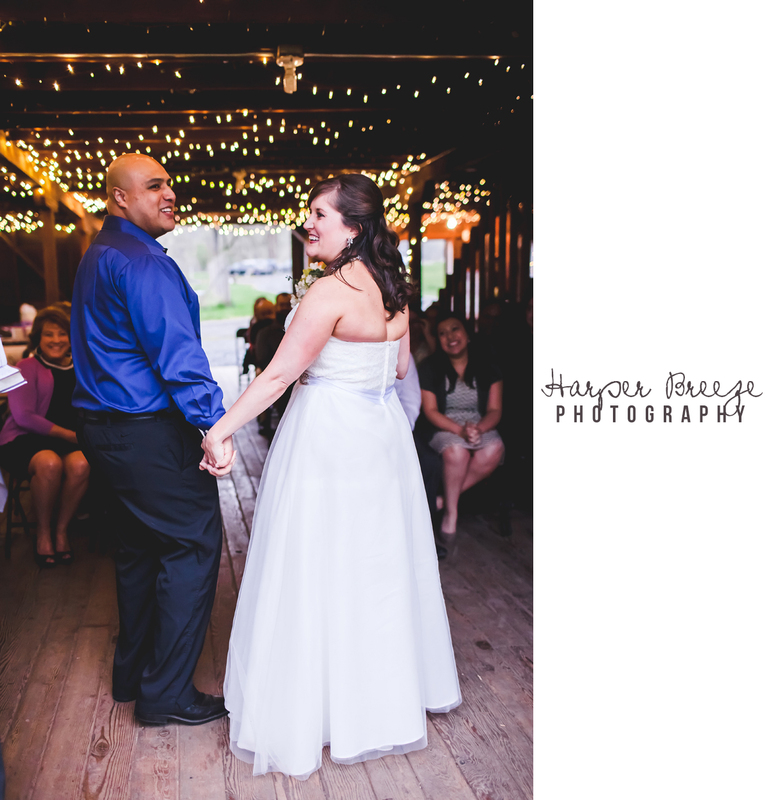 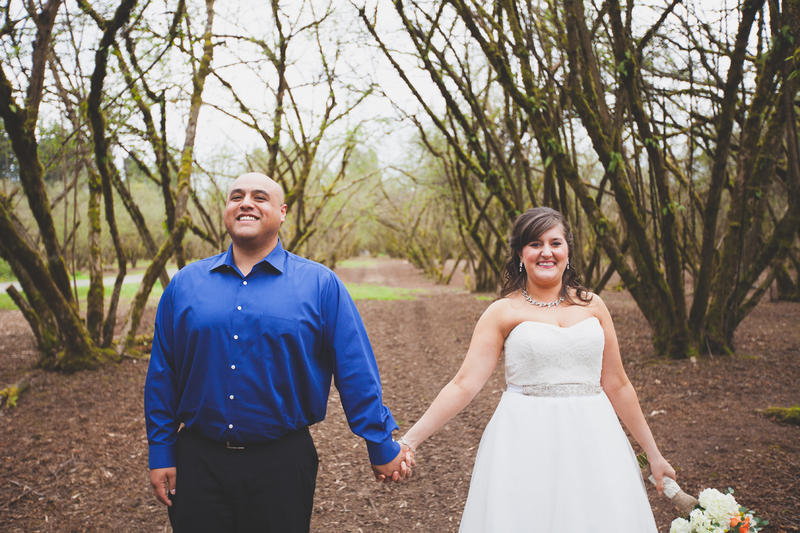 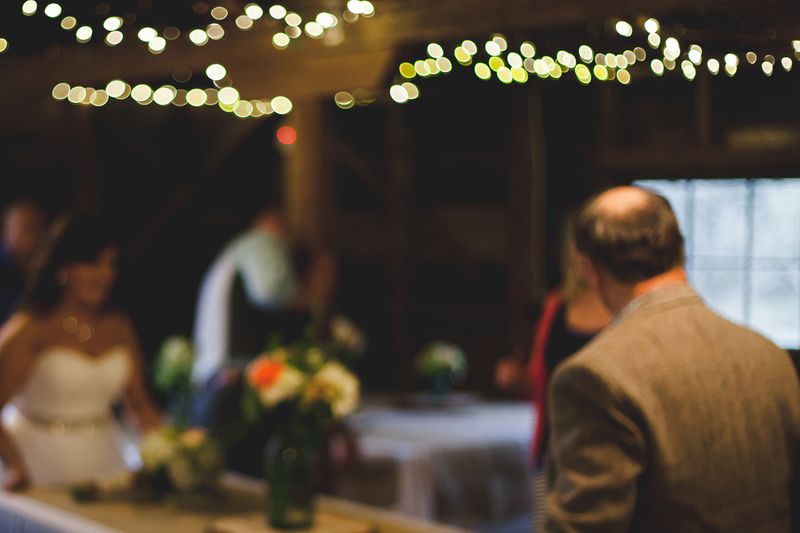 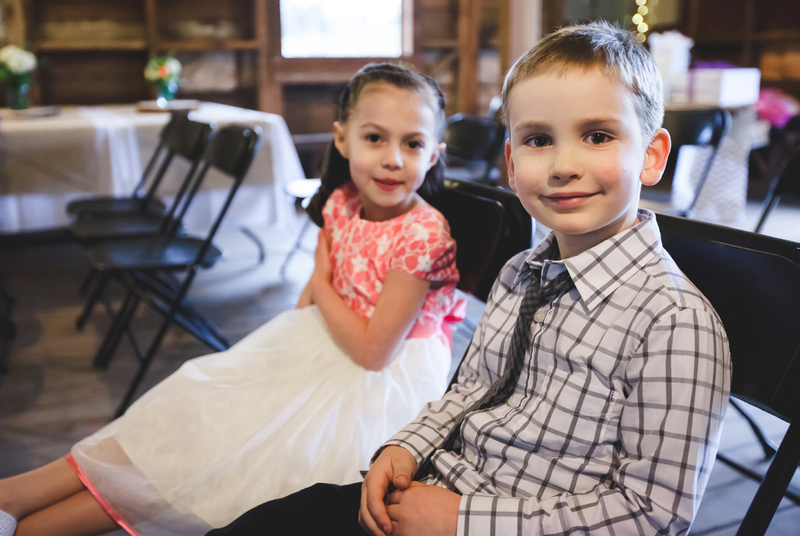 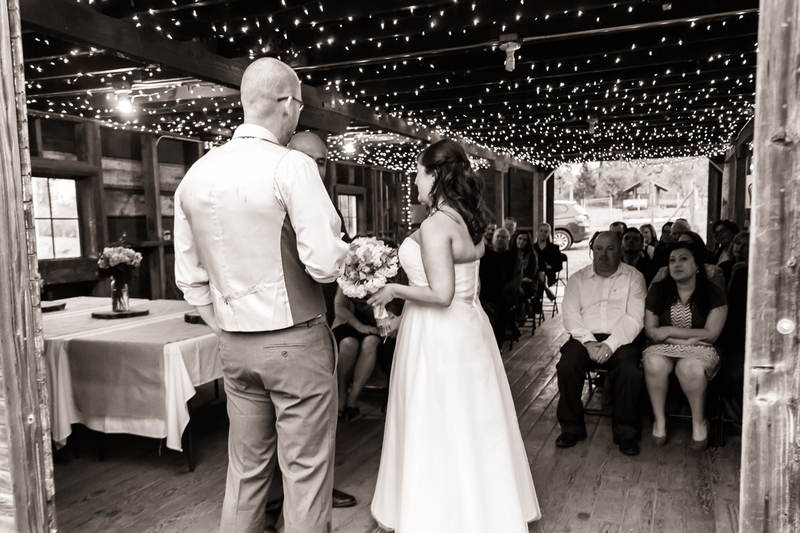 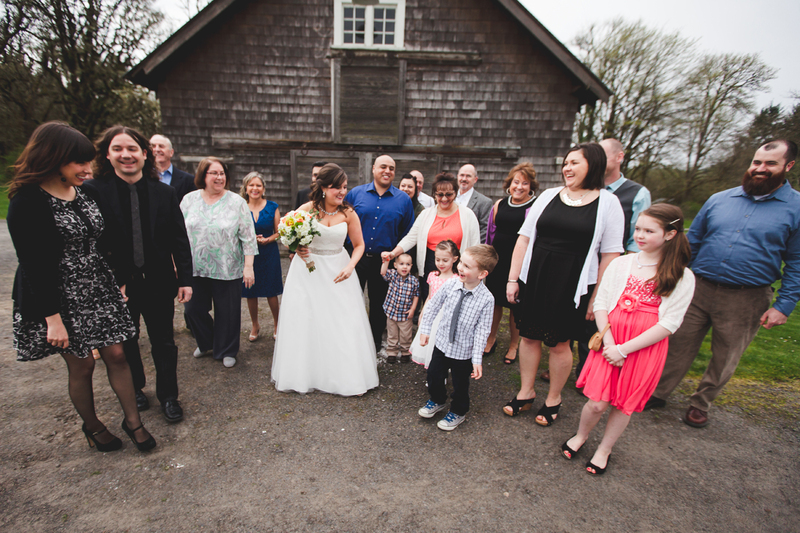 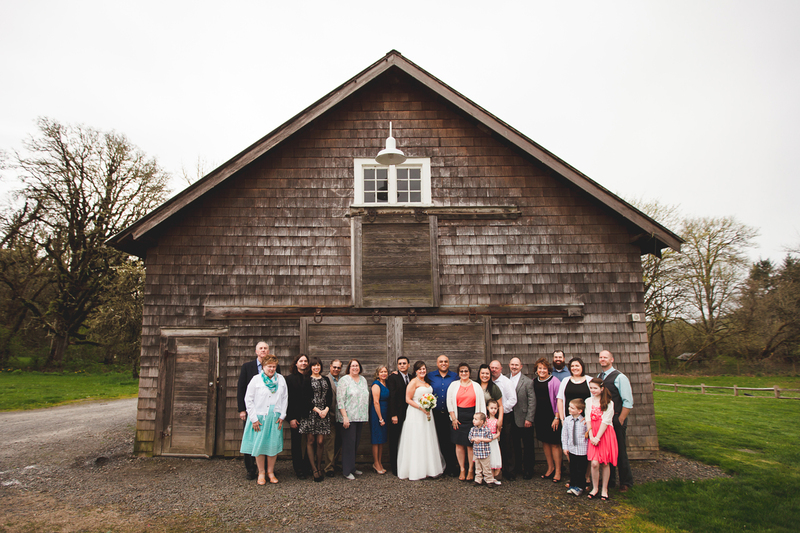 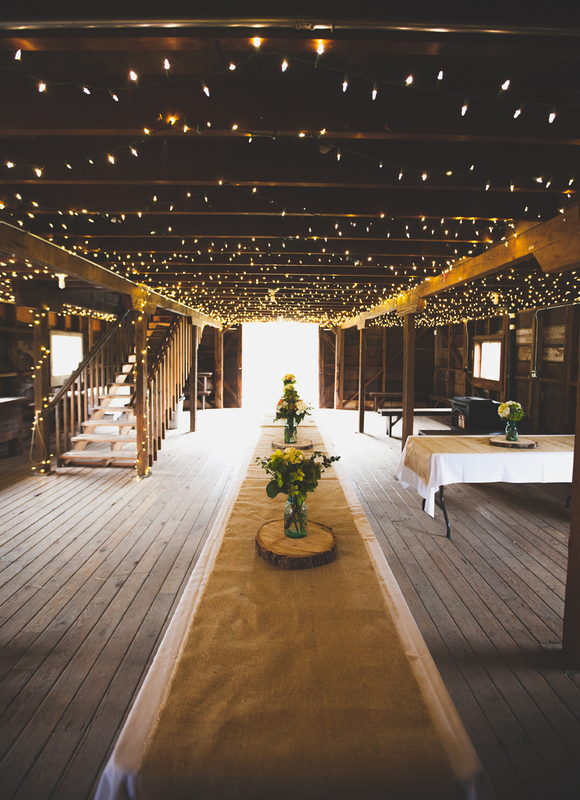 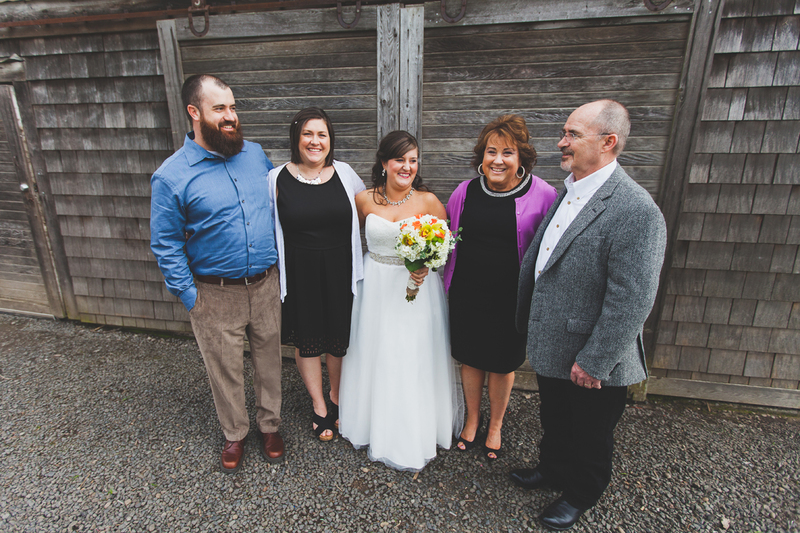 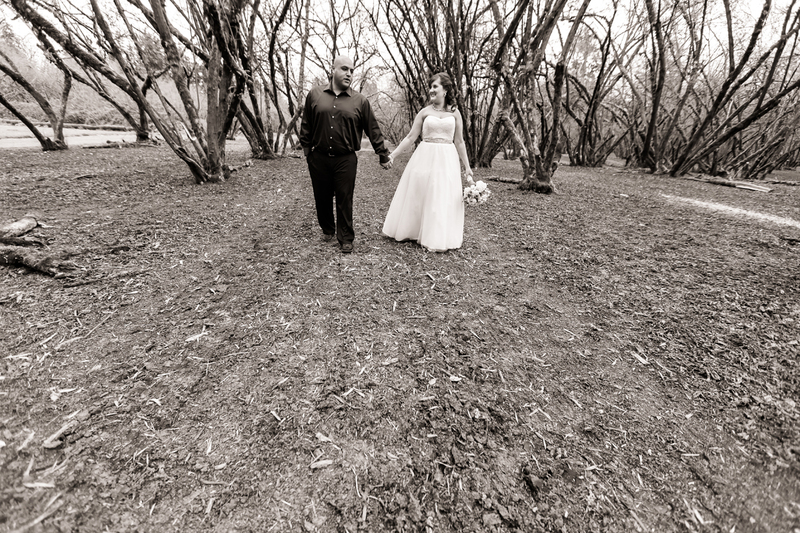 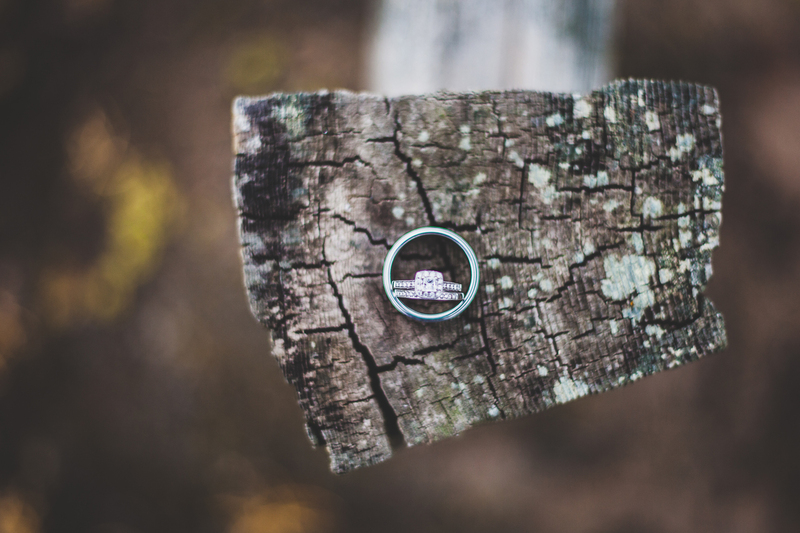 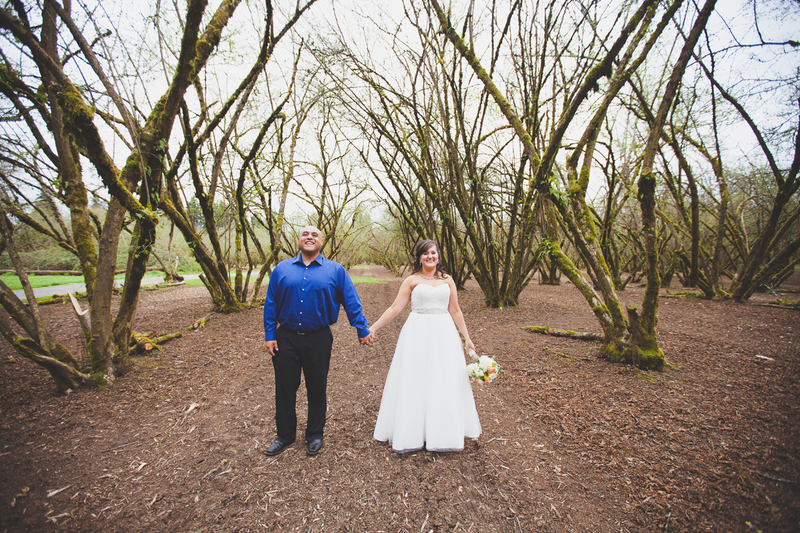 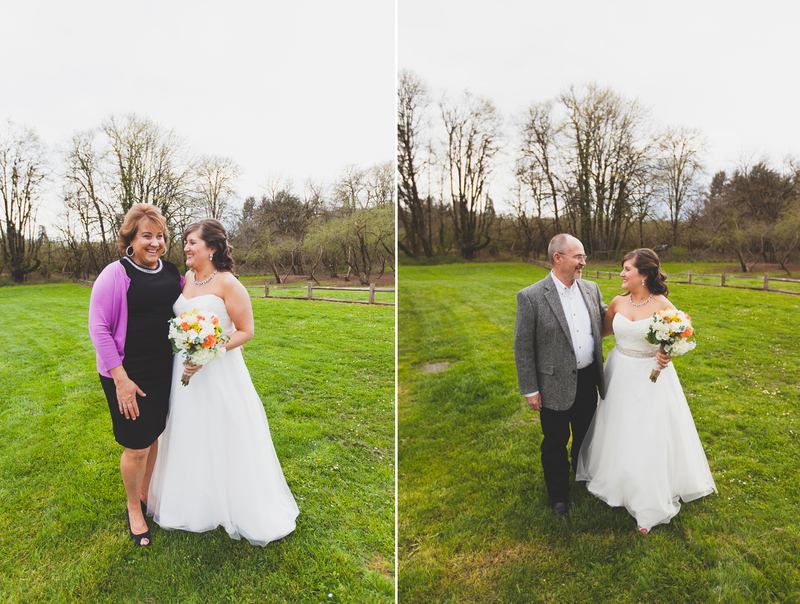 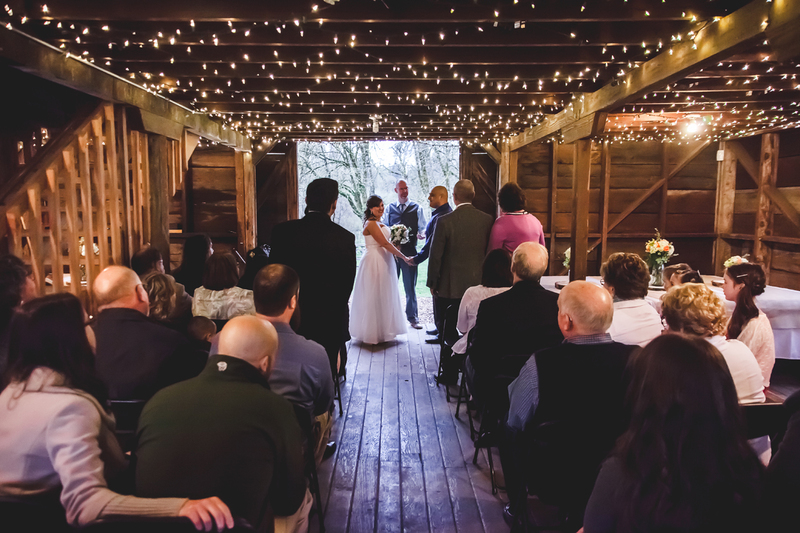 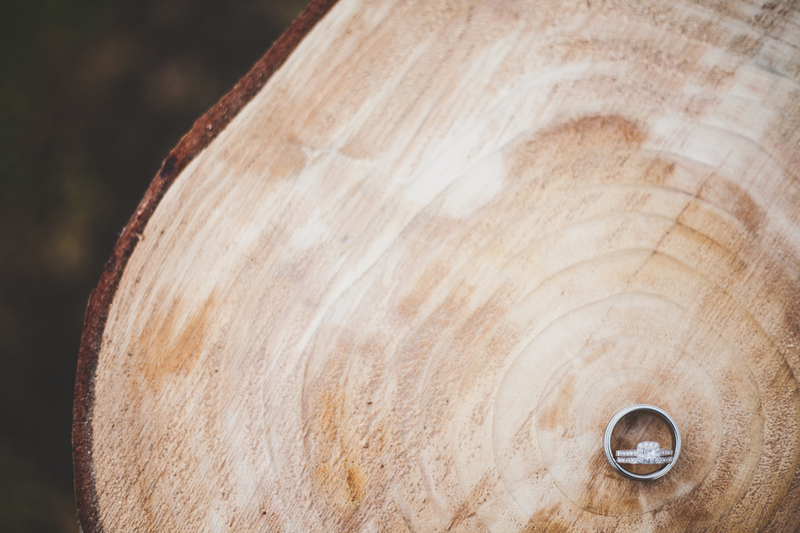 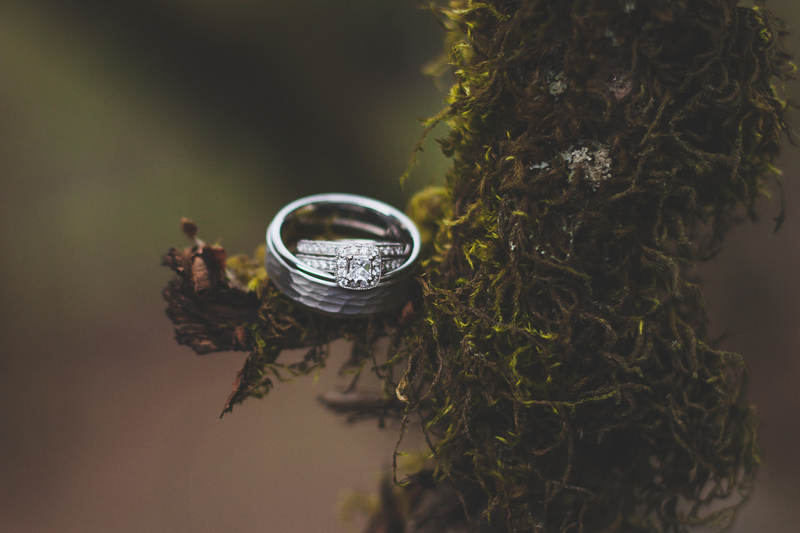 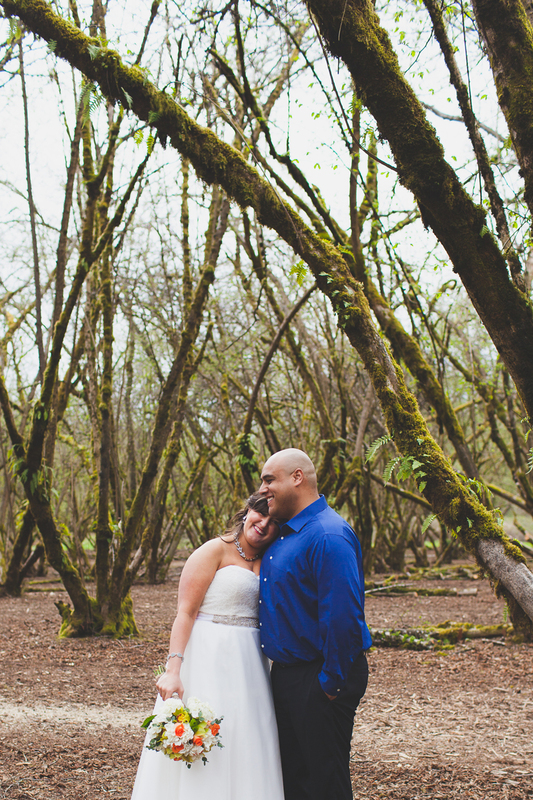 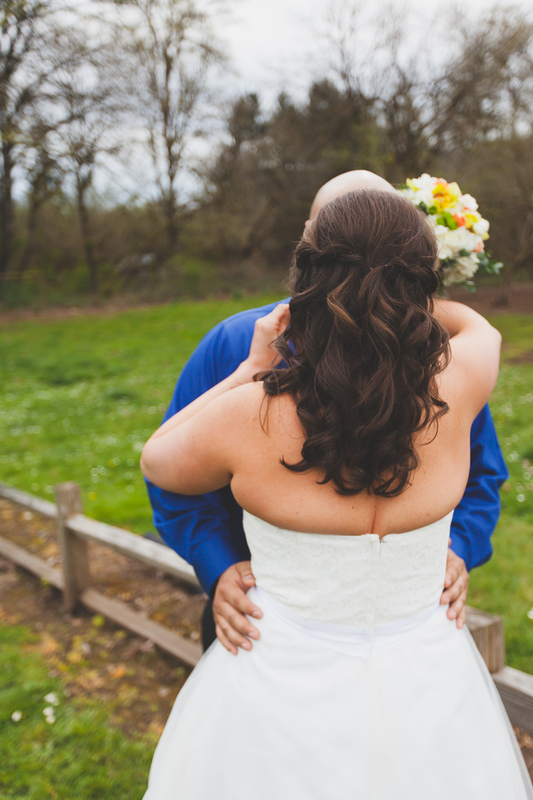 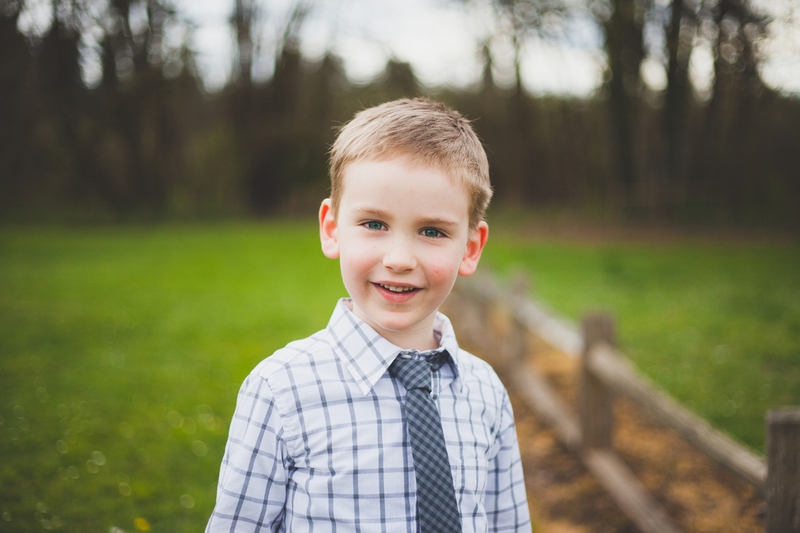 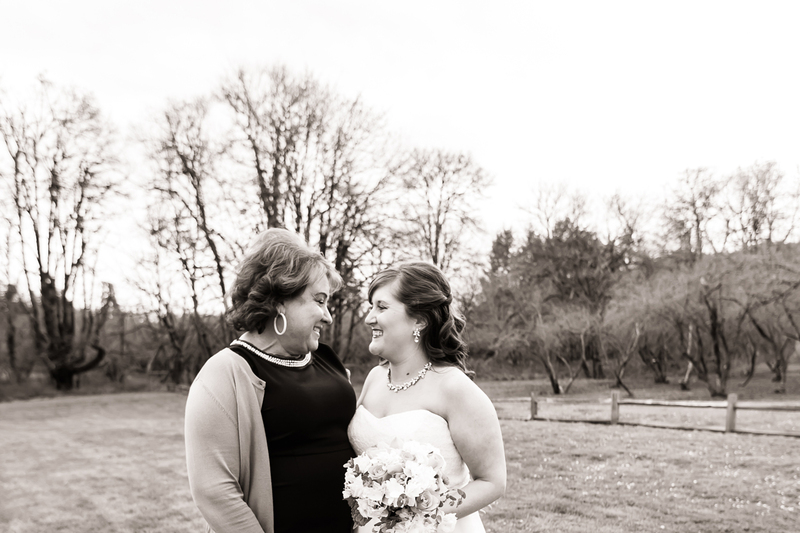 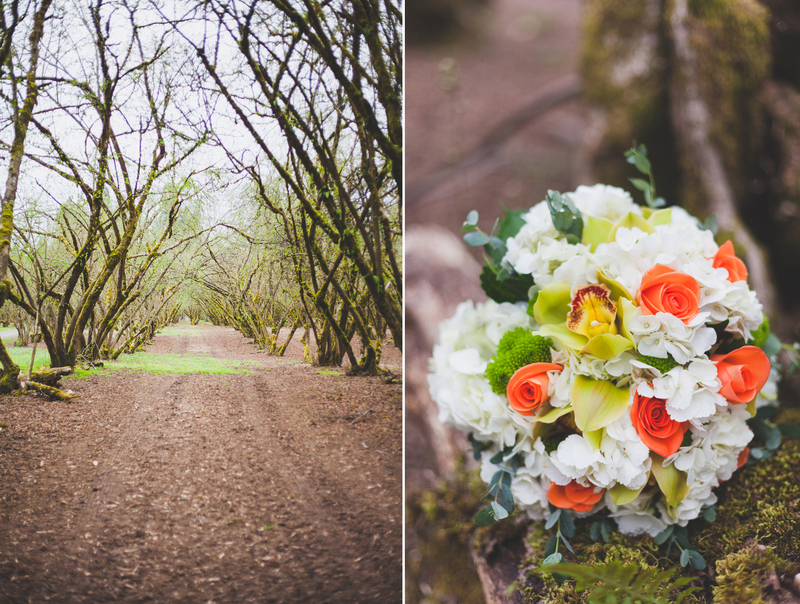 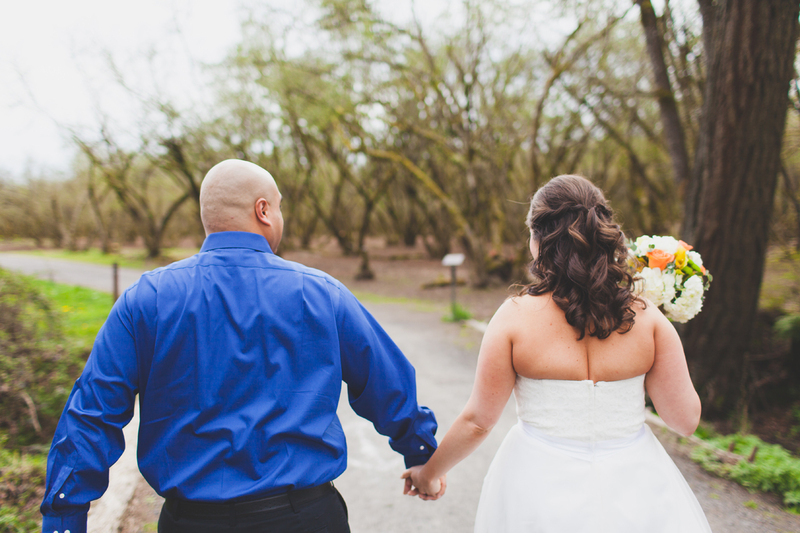 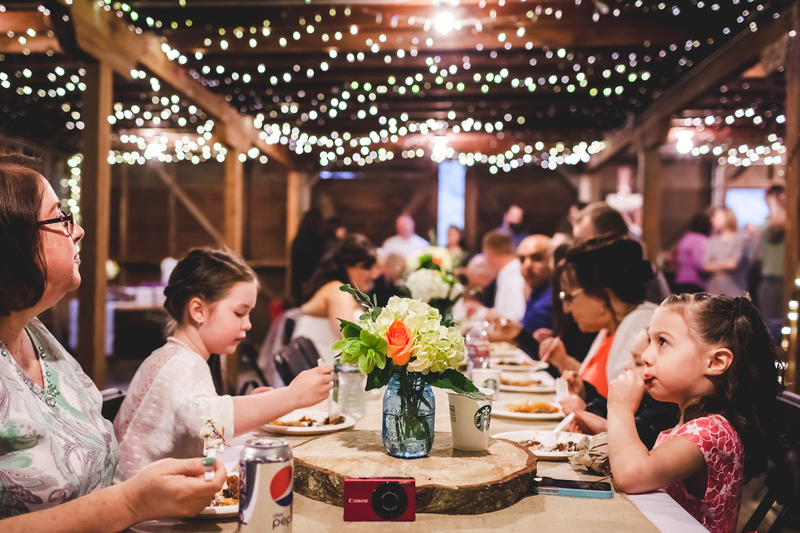 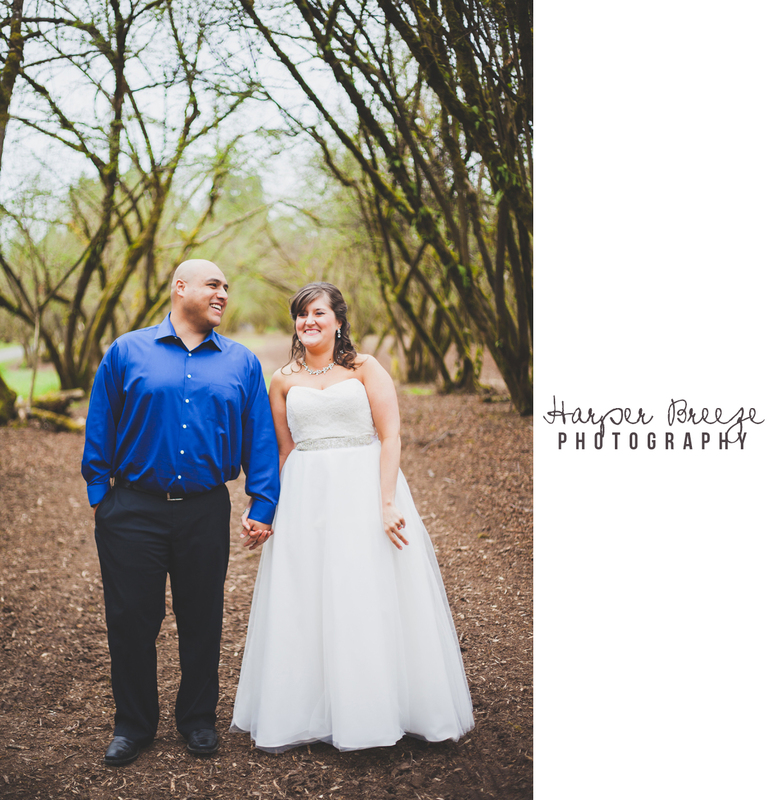 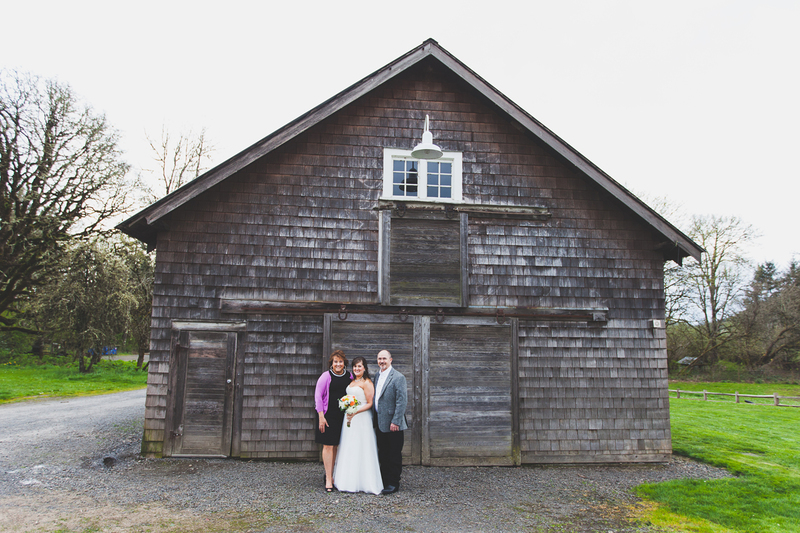 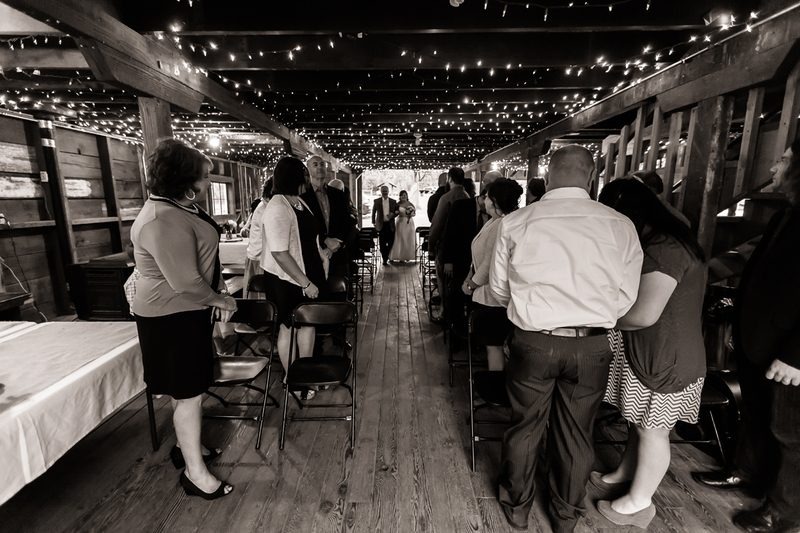 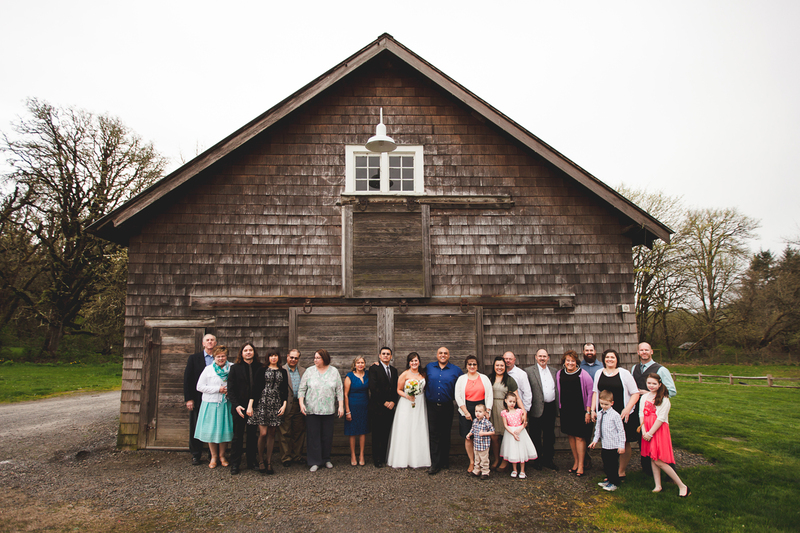 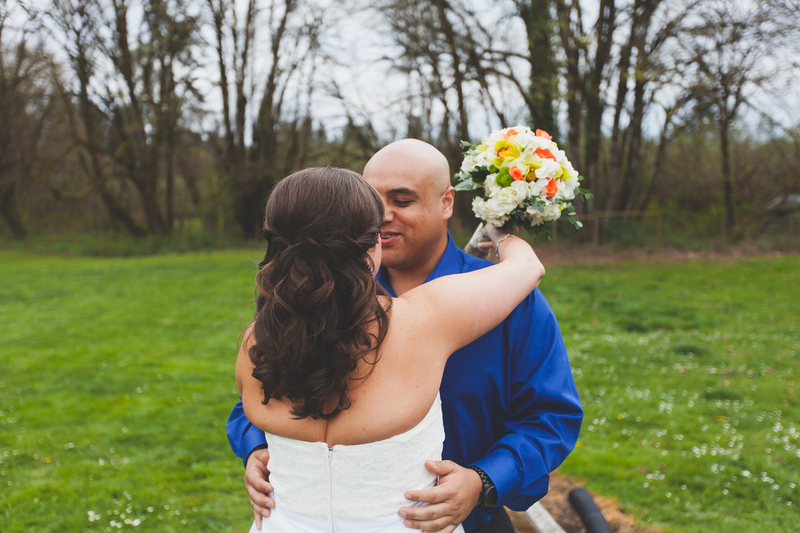 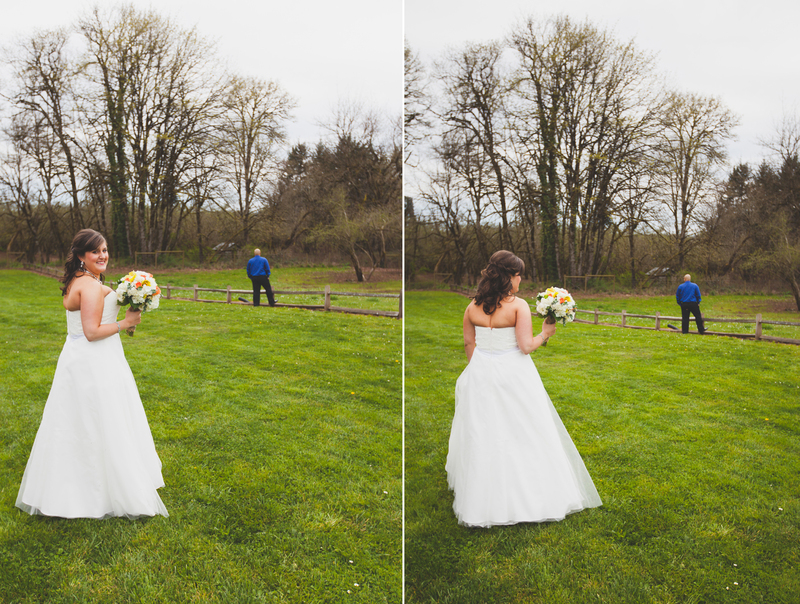 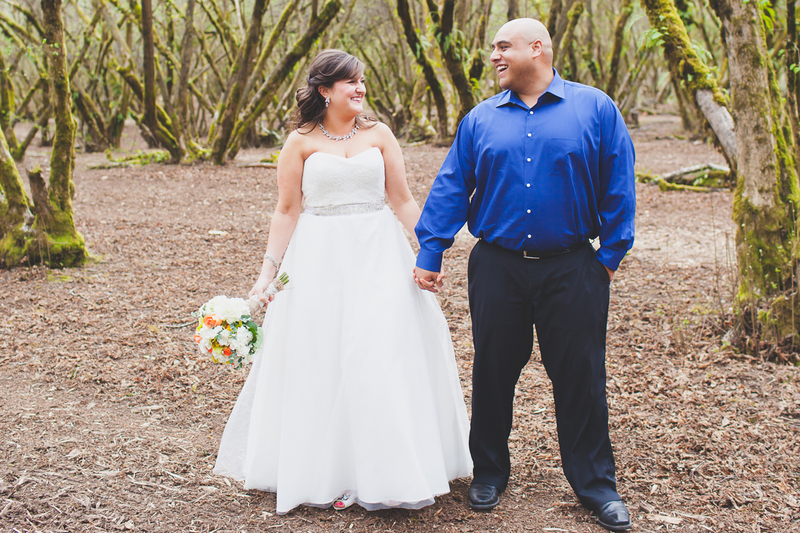 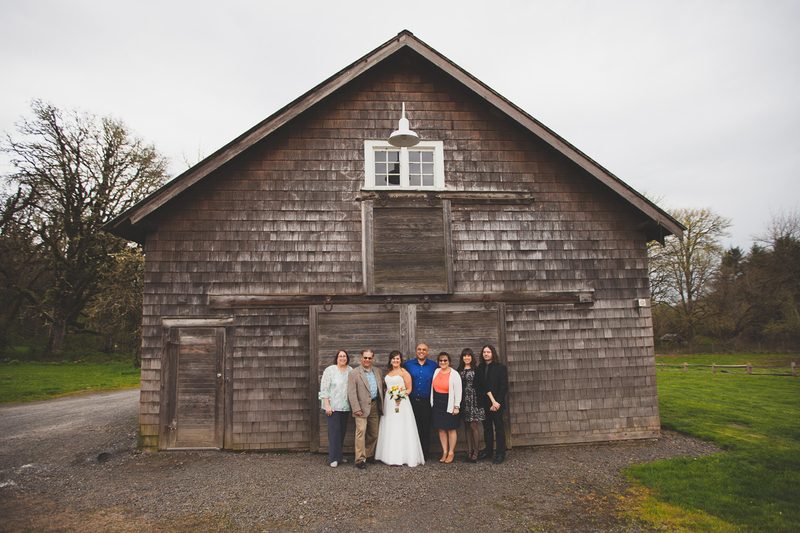 I felt honored to capture this fun and rustic barn wedding. 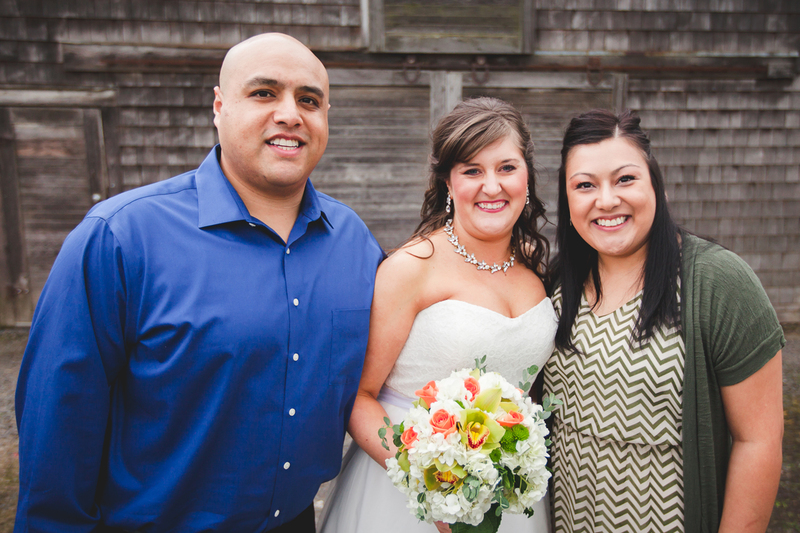 I have known Angel for a few years and met Becky when we got together to discuss their wedding details. 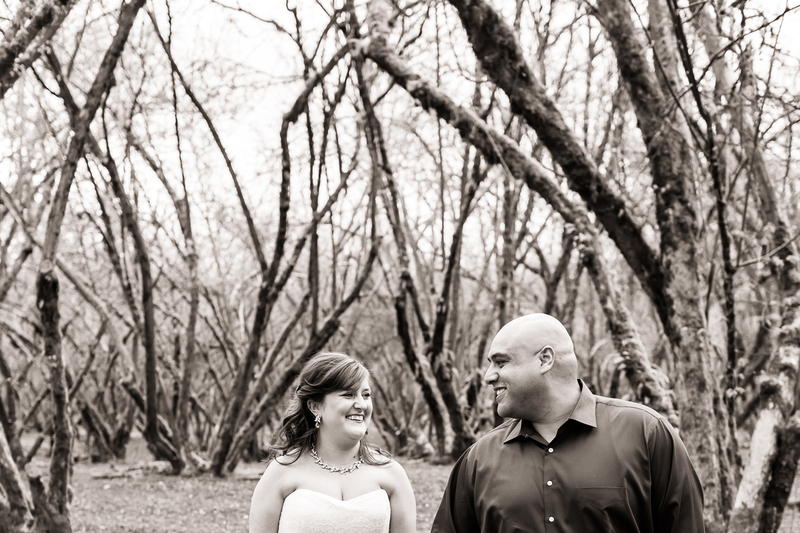 She is one of those beautiful people who has the ability to immediately put you at ease and make you feel comfortable. 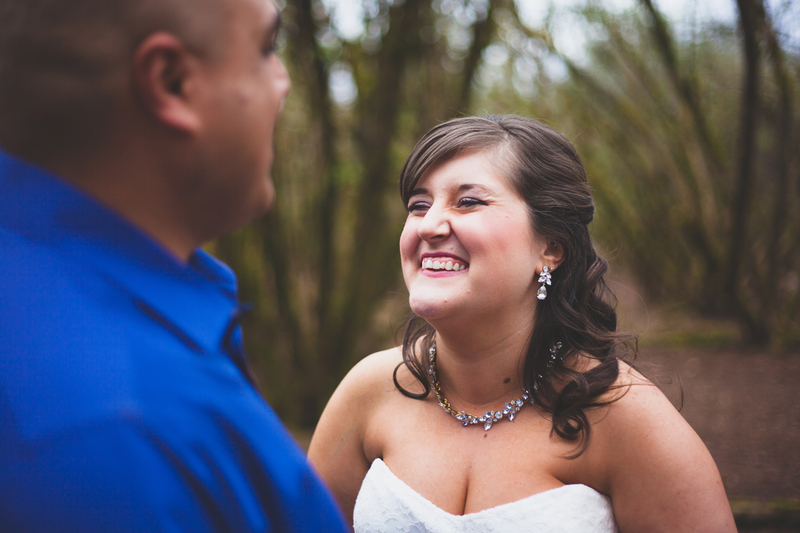 She is so clearly genuine. 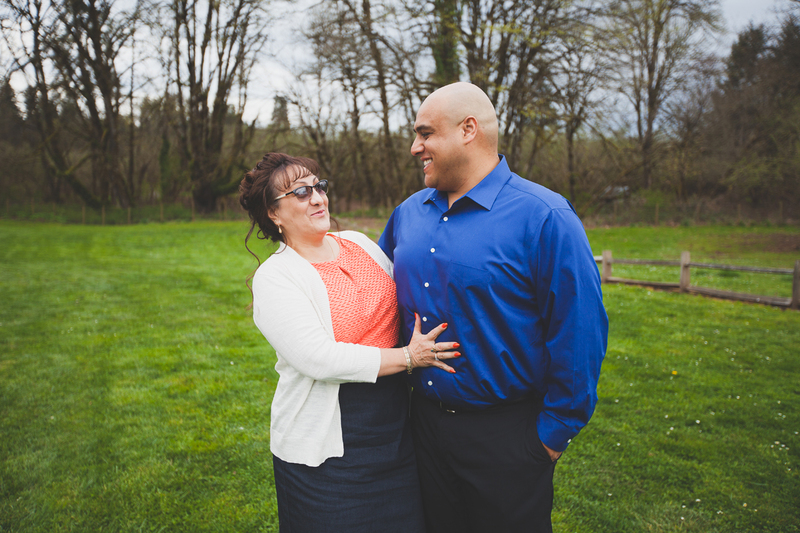 I love that in a person. 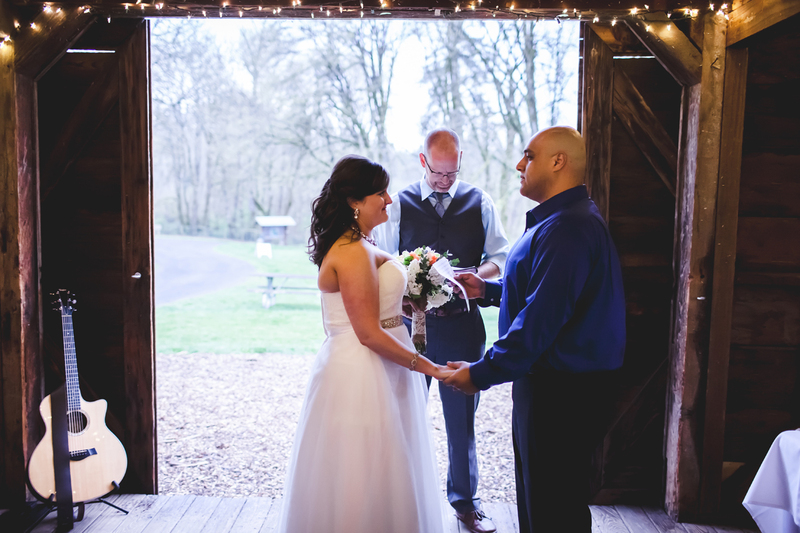 To witness the union between these two was to know how happy they will be.